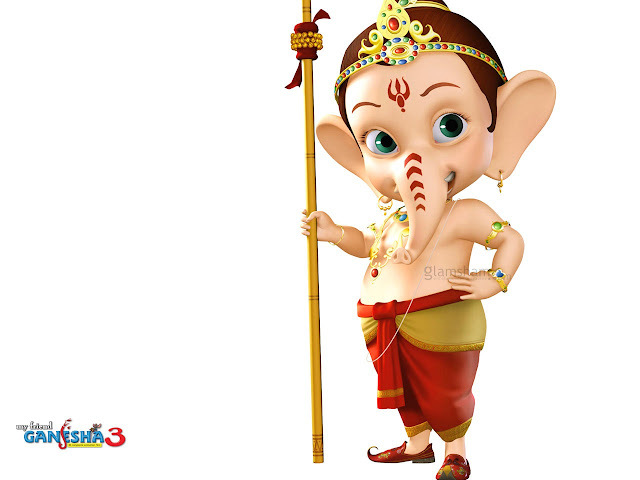 Ganpati Bappa Morya. We all love lord Ganesha and love to have Ganpati wallpapers on our Desktops all the time. 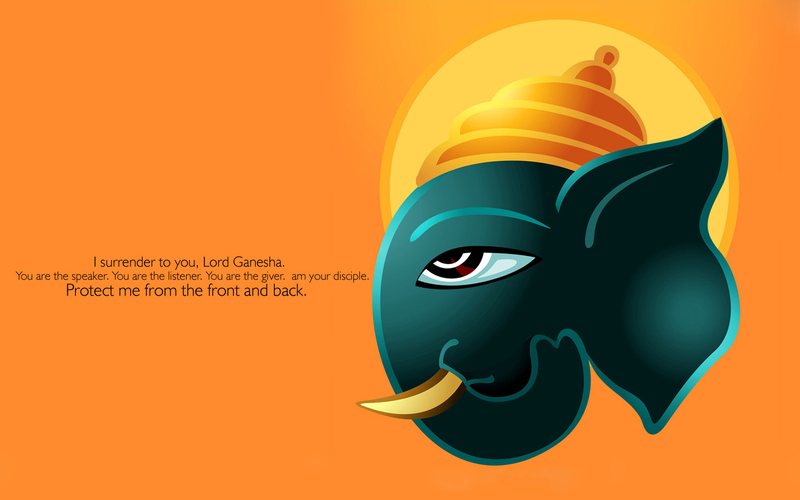 Be it PC, Mobile or Tablet lord Ganesh seems to be every where in our virtual world. 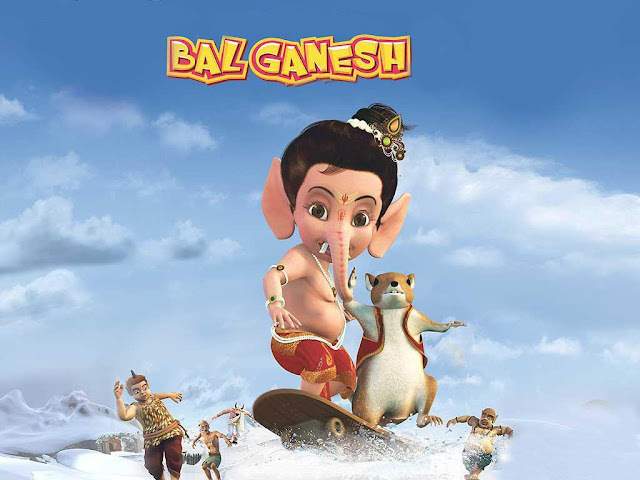 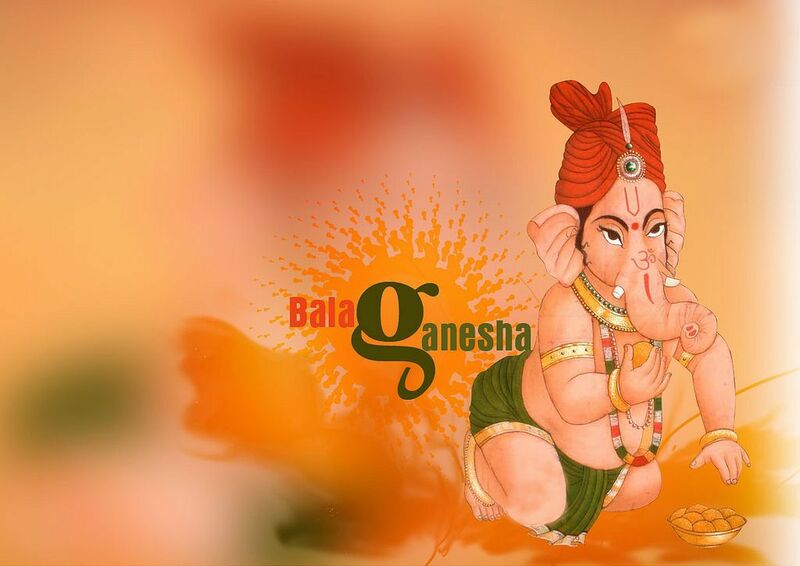 So if you want some very good quality lord Ganesh wallpapers there you are in the right place. 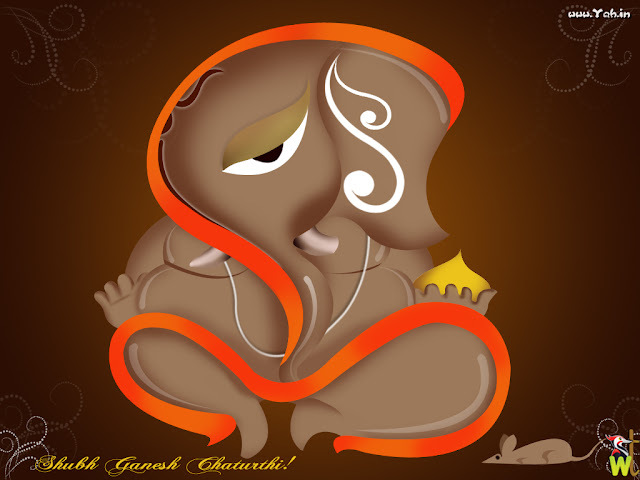 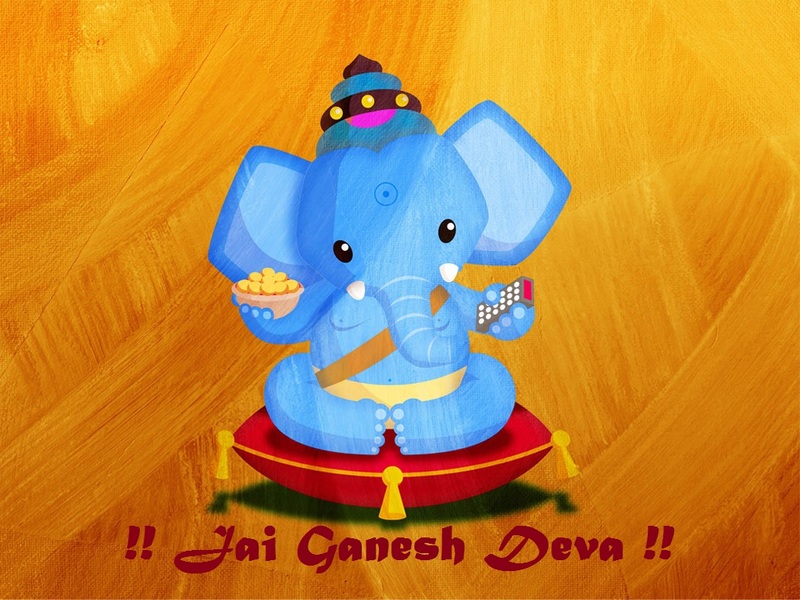 Now celebrate Ganesh Chatorthy, Sankashti Chatorthy and Ganesh Festival all with these very cool lord Ganesh wallpapers. 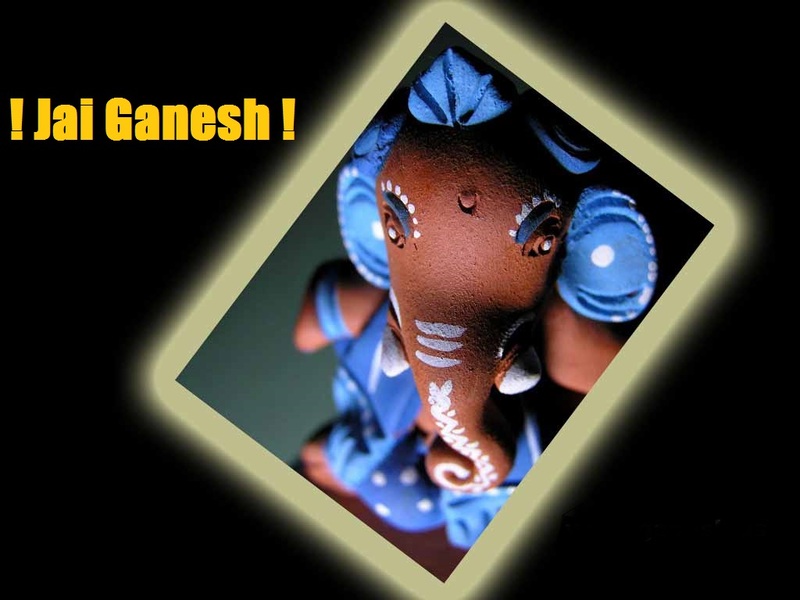 Don't hestitate to share this page with your lord Ganpati following friends.